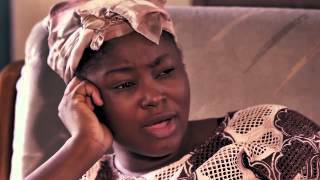 Check out the official trailer for ORO AYE - A new Yoruba drama Movie by Maqis Pictures. Written, produced and directed by Segun Oganla. Watch, comment and share with friends on your social networks! 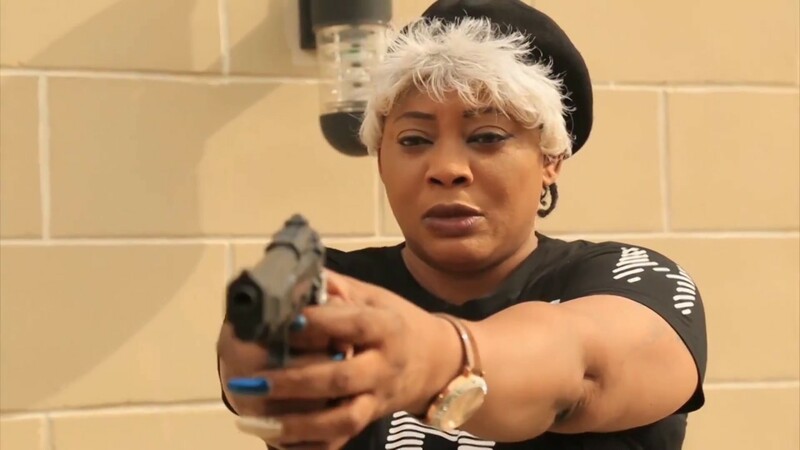 ORO AYE stars Muyiwa Ademola, Fathia Balogun, Kemi Afolabi, Victoria Kolawole, Razaq Owokoniran, Madam Saje, Otolo, Austine Emmanuel, among others.